Your competitor can always copy your product, features but the one thing they can’t copy is the team culture and the soul. Great product companies have a hidden differentiator which is the team, the product culture; and they do manage to maintain this culture even at scale, even when they are growing exponentially. Introducing UnPluggd speaker, Aakash Dharmadhikari, Director Products at GOJEK. 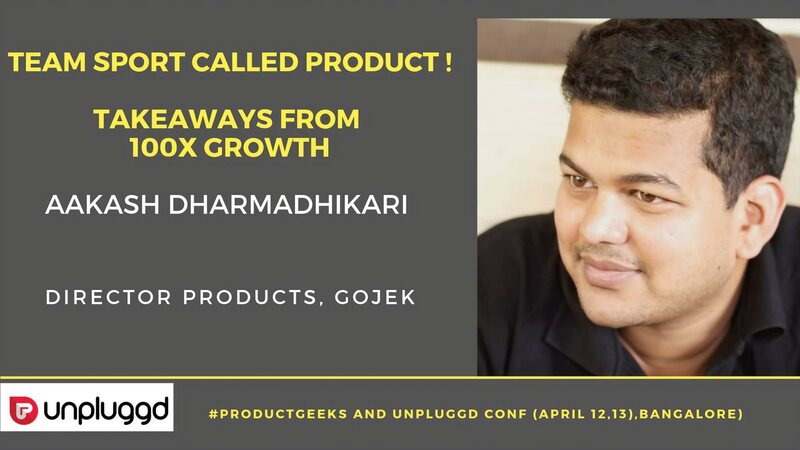 At UnPluggd, Aakash will talk about the team sport called product and important takeaways from 100x growth of GOJEK. GOJEK has witnessed massive growth in the last few years and the one thing that keeps the focus on growth, yet maintaining sanity is..the product culture. 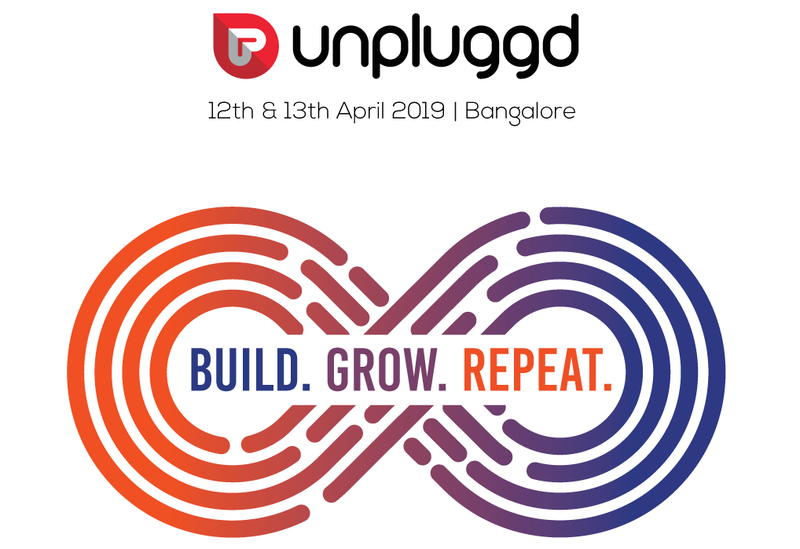 If you are a founder who aspires to scale up fast and yet wants to keep the focus intact or a product leader who wants to grow exponentially, there is no way you can miss UnPluggd. Ticket price increases on Monday! Use the code ‘NEXTBIGWHAT’ and grab 25% discount!